When you are thinking of high-end instrument brands that consistently deliver quality and consistency one of the first companies that pops into mind is certainly Paul Reed Smith Guitars. 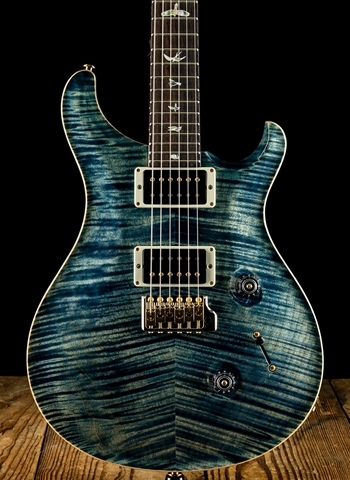 Based in Stevensville, Maryland Paul Reed Smith guitars have become the forefront of high-end guitars as their intense levels of craftsmanship and innovation have given these instruments their own place in the world of electric guitars. 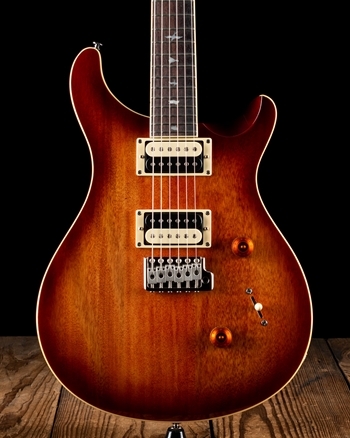 For one of the best selections of Paul Reed Smith Guitars in the entire industry contact us today at N Stuff Music. 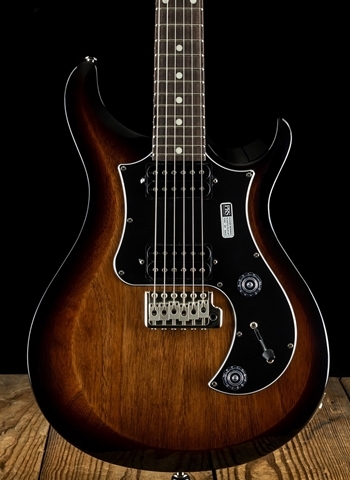 PRS, despite being known for elite level electric guitars, PRS has also produced a line of instruments that keep their same attention to detail and quality but at a more affordable price for consumers of all skill level or economic background. PRS's "SE" line of guitars are manufactured in Korea and are mostly contrived of more affordable versions of their signature instruments. These have proven to be one of the most successful lines of affordable guitars due to their high popularity, affordability, and consistency. One of the characteristics of PRS guitars that have made them so sought after for the last several decades is their ability to make some of the most stylish and aesthetically pleasing instruments. 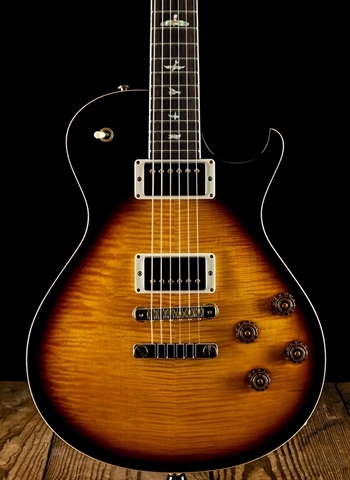 You can't help but turn your head towards a PRS when walking past one in N Stuff Music because their finishes are truly second to none. But what makes these instruments truly shine is the tone production you get out of them. 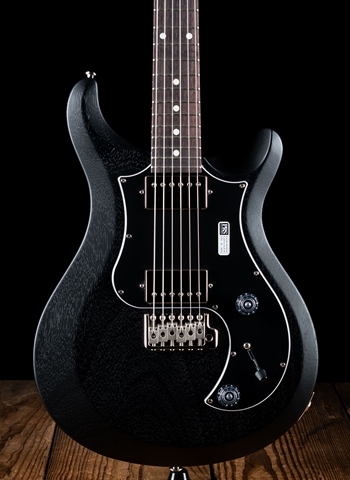 PRS has established themselves as one of the most versatile brands of instruments by combining the tone capabilities of many types of guitars all in one. 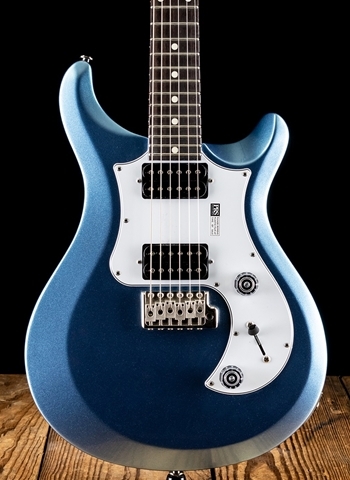 Whether it's warm cleans, punchy blues, twang, or classic rock, PRS guitars can handle practically all situations and never seem to struggle with a style of music. 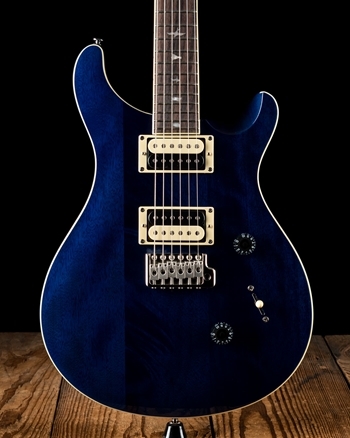 Why play PRS guitars? 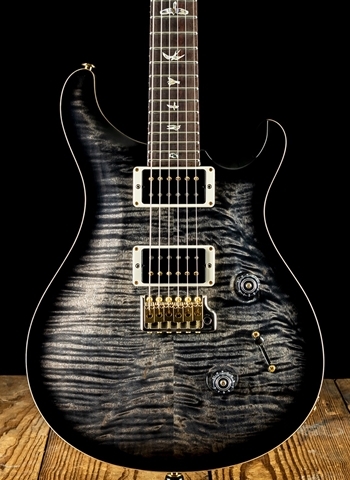 Just look at the list of artists who use PRS instruments and you'll understand why. Guitarists such as John Mayer and Carlos Santana have signature instruments with PRS and have used these guitars to create their sounds on. Whether its Carlos's sustained lead sound that fills an arena, or John Mayer's bluesy chunk, crystal cleans, or big rock tone, these artists utilize PRS guitars for their intense versatility and know that it will perform well night in night out. But don't forget the countless other artists including Orianthi, Al Di Meola, Dave Navarro, Mark Tremonti, and many others.